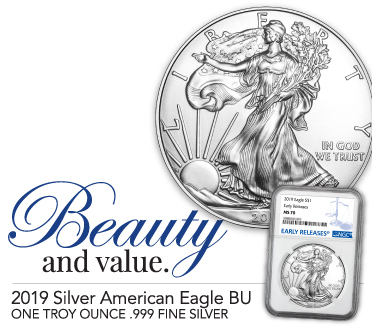 1 Troy Ounce of .999 (99.9%) Fine Silver with a $1 face value backed by the US Government. 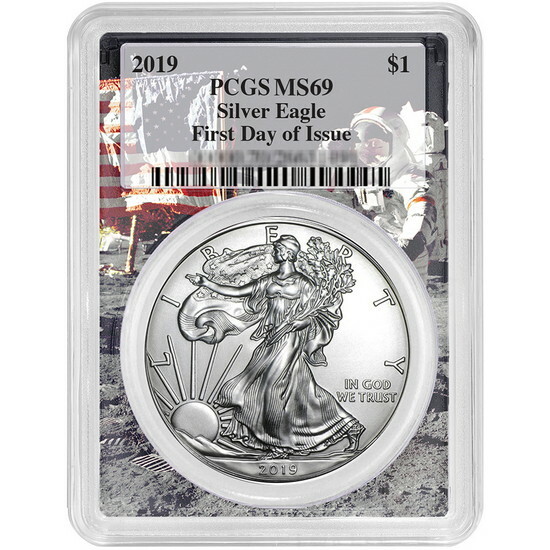 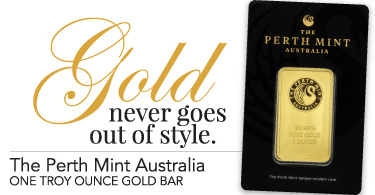 This SAE is Certified by PCGS (Professional Coin Grading Service) to be Mint State 69 quality and has the First Day of Issue Designation with the exclusive Moon Landing Picture Frame PCGS Holder. See all 2019 SAE BU Options Certified and RAW.